We heart this new book, Los Angeles, Portrait Of A City . 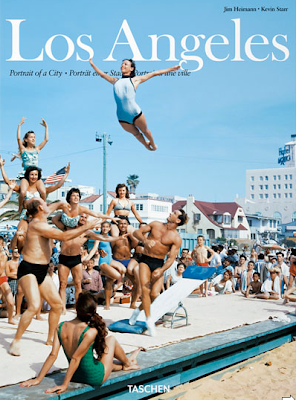 This must have for anyone who hearts Hollywood showcases SoCal life from artists to musicians, from the beach to Beverly Hills via more than 500 pictures of events that made front page news, such as the assassination of Bobby Kennedy, The Rodney King riots and the Olympics. These glittering and glamourous shots showcase Hollywood's Golden age to present day and from its glory to its grit. 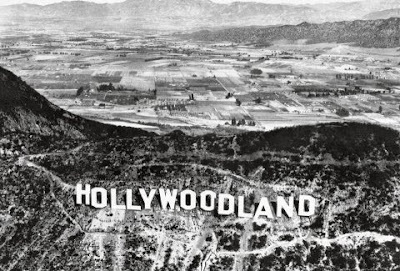 Julius Shulman, Slim Aarons and William Claxton have given inspiration to heart Hollywood. Los Angeles, Portrait Of A City.....we heart you.